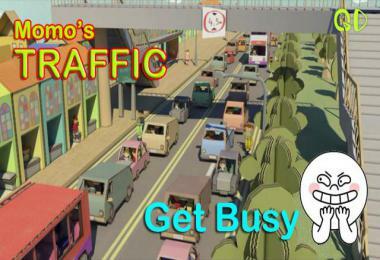 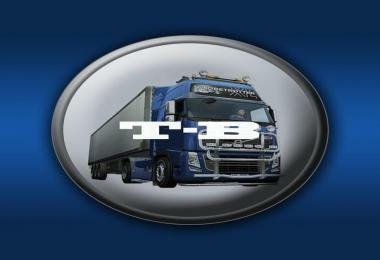 This mod has been created by T-Bone. 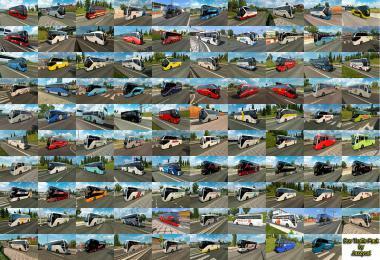 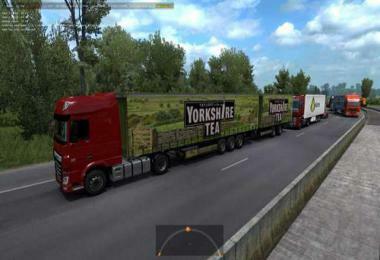 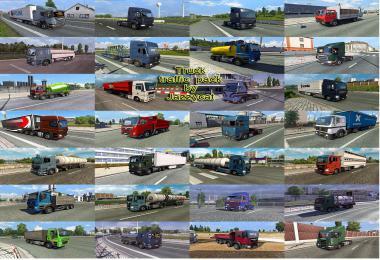 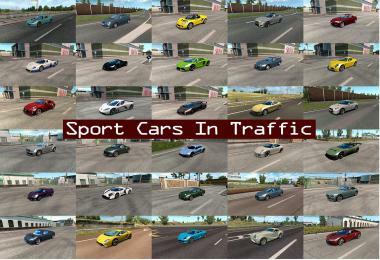 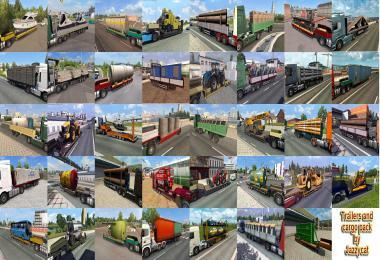 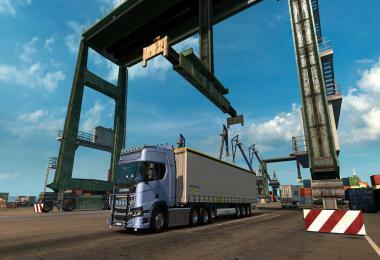 This mod is suitable for ETS 2 Version 1.14.2. 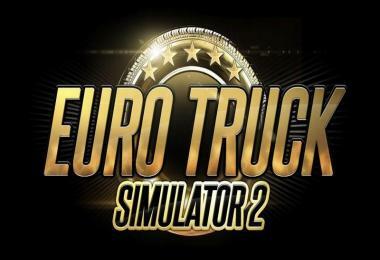 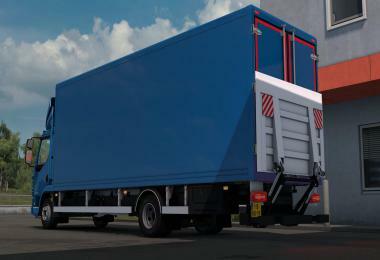 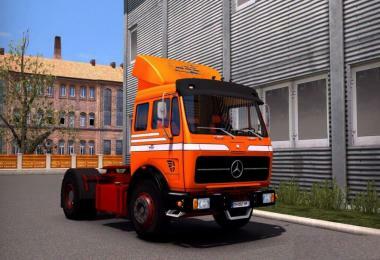 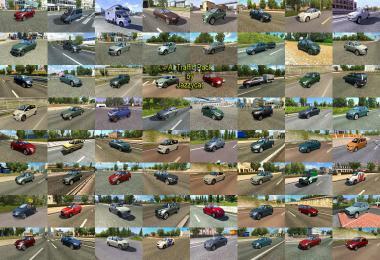 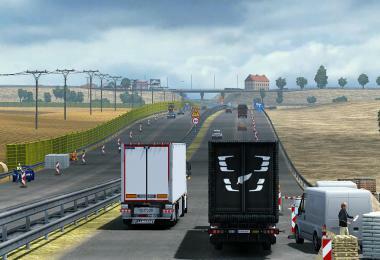 Add the scs file into the Euro Truck Simulator 2 mod folder. 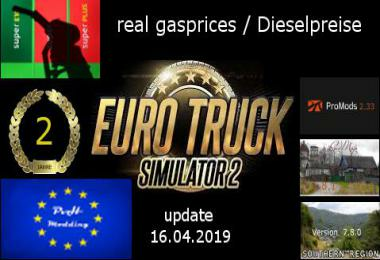 It is permitted to publish the mod with original download link, description and listing of credits on other forums. 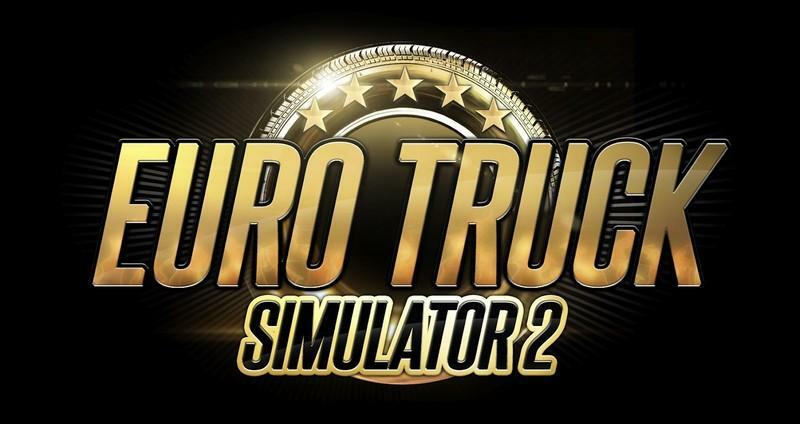 Any kind of upload is prohibited. 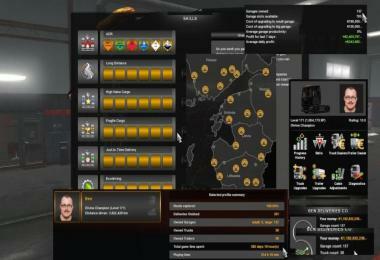 MANY ANTIVIRUSES REACTS ON THIS FILE.